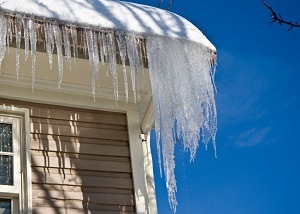 Watch this video to learn how ice dams form and how Burke Construction, your local Dr. Energy Saver contractor, can help prevent them! 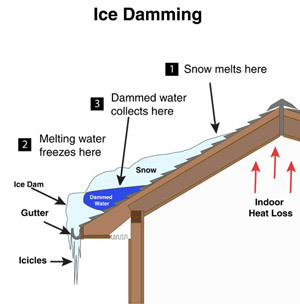 While a roofing contractor can provide a temporary solution to your ice damming problem, Burke Construction can prevent future ice dams by sealing air leaks and improving the insulation in your attic. Call us at 1-855-218-2261 or click the button below to request your in-home energy audit and free estimate! We service Stroudsburg, Easton, Allentown and surrounding areas. For an effective solution to your ice dam problem, contact the energy specialists at Burke Construction today to request an inspection and get a free estimate to upgrade your home insulation. 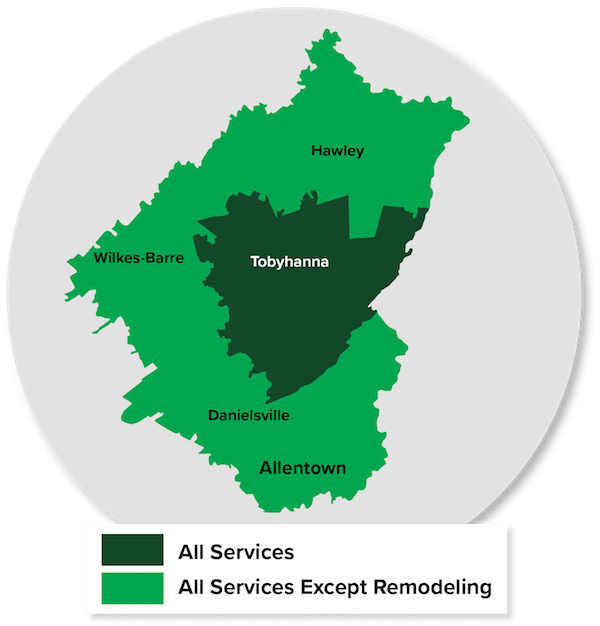 We work in East Stroudsburg, Bethlehem, Bangor, Pen Argyl, Bartonsville, Wind Gap, Pocono Pines and throughout the state.